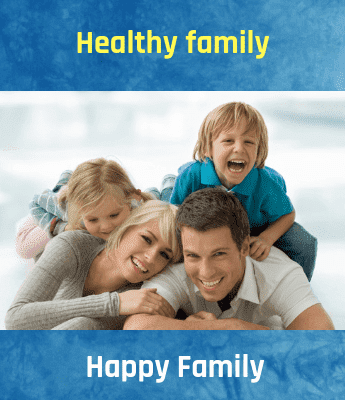 Neem for dandruff is one of the best remedies one can rely on without much research and suggestion for it is one of the most trustable thing used for the hair. Neem is a plant which contains numerous number of health benefits from neem for your hair and skin. Every part of this plant is very essential and useful. From the seeds, to the bark, the leaves, and the roots, every part of this tree is used in a way or the other. This tree which is originated in India has used in a lot of Ayurvedic medicines also. The hair is the beauty of every woman and a man, so the hair should be taken care in the best way possible. Neem is one plant that is highly beneficial for your hair, not only does it help you get rid of dandruff, it also helps in treating the problem of head lice, conditioning the hair, hair fall issues, all scalp related problems and also neem enhances the hair growth. These days the basic hair problem faced by almost everyone is dandruff. Dandruff is caused by the oil from the scalp which causes the skin cells to clump together rand look like white powdery substance on the scalp. 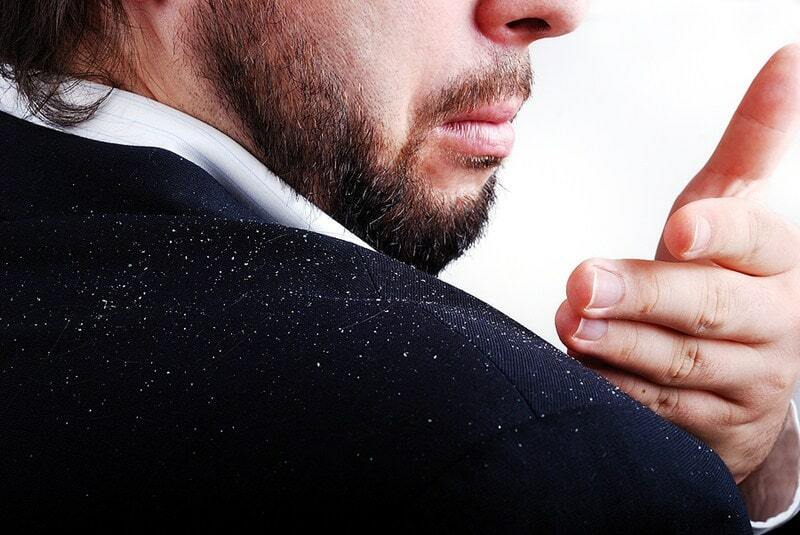 Another reason dandruff is caused is when the hair is exposed to dust and pollution. Neem for dandruff is very good and also very effective. How to treat dandruff using neem? Neem can be widely used in many ways to treat dandruff. Basically, dandruff is flaking up of the dead skin cells on the scalp which causes a white powdery substance to be formed and also leads to itchiness and redness of the scalp. Well, not a very serious problem, but it might just cause embarrassment and discomfort to oneself. However, it is a curable thing. Here is the list of various ways on how to treat dandruff. 1. Neem Water: Boil a handful of neem leaves in some water until the color of the water turns green, use this water to wash and rinse your hair thoroughly. It will reduce the irritation and itchiness caused by the dandruff and eventually reduce it with regular use. 2. Neem as a conditioner: Boil some neem leaves in a minimal amount of water. Make a paste of this and add some honey. Wash your hair with your regular shampoo, and then apply this paste as a conditioner for 2-5 minutes and rinse your hair. This will help get rid of the frizzy in your hair and also reduce dandruff. 3. Neem oil: Take coconut oil, add some neem leaves and boil them in the oil. Boil the leaves until they change color. Once done, strain out the leaves and give your hair an oil massage thoroughly. Let the oil stay for a couple of hours before washing it. Use this regularly and notice the growth of your hair and also dandruff free scalp.